What is Coaching? | Wisdom Financial Services, L.L.C. Coaching vs. Planning : How is an Investor Coach different from a traditional Financial Planner? We have often said that the traditional financial planning model is broken. Interestingly, the old traditional model has become the source of many problems for people seeking investment advice. Although people naturally seek out a planner to assist with their financial affairs, We find that the heart of the planning problem lies in the way that the planning is carried out. For starters, financial planning or the development of a financial plan is very often used as a sales or marketing tool to sell a firm's financial products. And of course, the sale of these financial products produces a commission on the plan's recommendations. Unfortunately, the investor rarely knows whether or not the plan's recommendations are in their best interest or in the best interest of the planner and his/her firm. In addition, the majority of planners work for a brokerage firm or insurance company, and don't really work directly for the client. In this case, the brokerage firm or insurance company actually controls what products the planner can recommend to clients. Next, the traditional planning model does very little to educate investors and help them deal with the instincts and emotions that are at the root of a poor investment experience. Almost no effort is given to help clients learn how markets work and how to achieve true peace of mind when investing. An Investor Coach, on the other hand, will guide you through your personal financial situation and educate you on how the market works. Unlike a Financial Planner, the job of a coach is not to simply give you what you want, but to educate you about what is possible so you can make wise investment decisions. 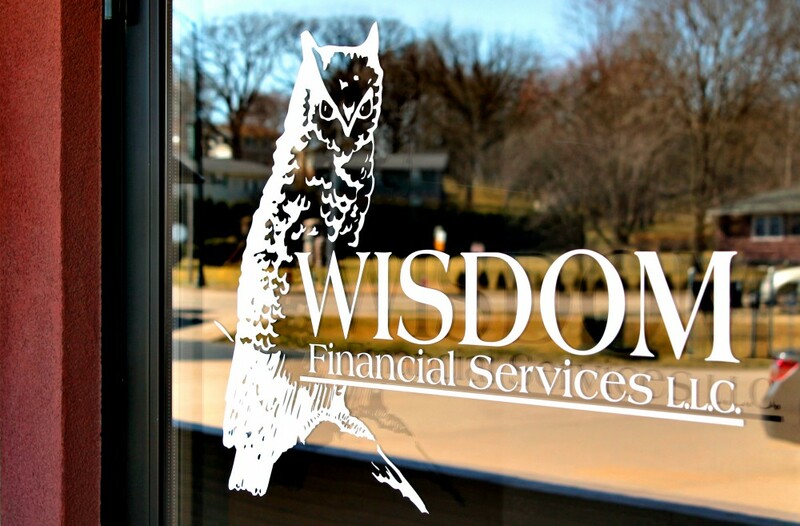 Here at Wisdom Financial, our Investment Coaches are dedicated to helping you achieve financial peace by educating you to be the best investor you can be. How do you know if you are working with a coach or a planner? Go ahead and take the Investor Quiz on our website. Answer the questions that are listed. An Investor Coach will work diligently to help you answer all of these questions. If your current planner is not helping you seek the answers to these important questions, then it might be time for second opinion on your investments. Call Wisdom Financial at (800) 959-8485 for a complimentary consultation.